Catch a breeze at the terrace & enjoy the sunset on the 12th floor of Aloft Abu Dhabi. 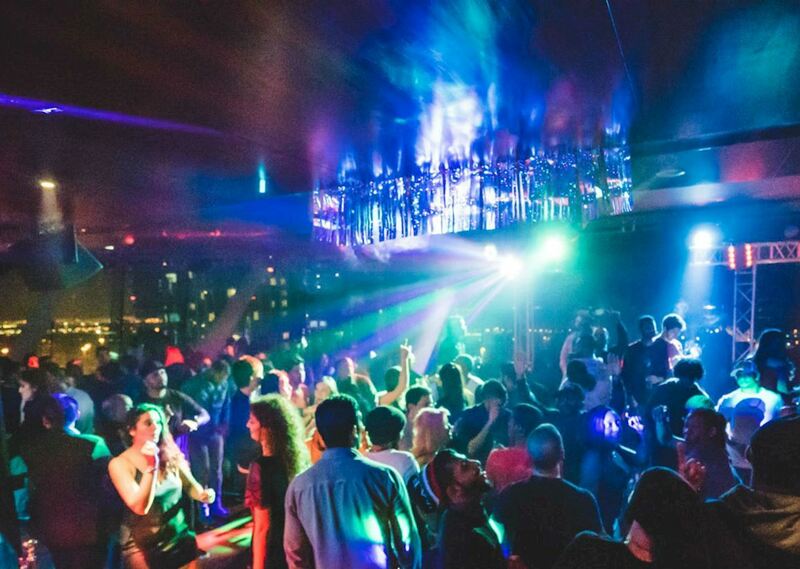 Get ready for a fab night out at our sleep rooftop bar! 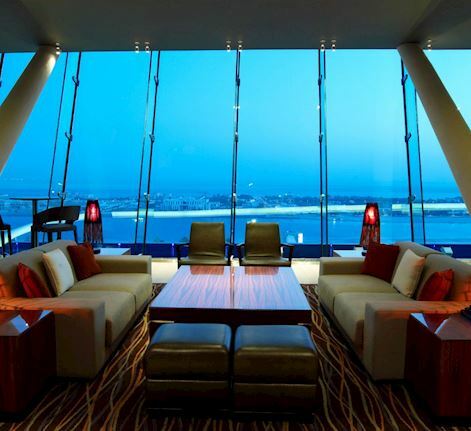 Ladies Night Are you looking for a Ladies Night in Abu Dhabi with great views? Join us for the launch of the Party on Tuesday feat. DJ Angelo & DJ Slim at the terrace - [email protected]! We're happy to introduce a new Ladies Night in the capital of Abu Dhabi every Tuesday with free drinks for ladies and 40% discount for Etihad crew. You're invited! The City Vibes Stay out later with the ladies every Friday. Feeling peckish? Pre-party with unlimited sushi for AED 149 per person.